The charity project is aimed at helping and amusing children who are caught up in the children's rehabilitation center in Suvorov. 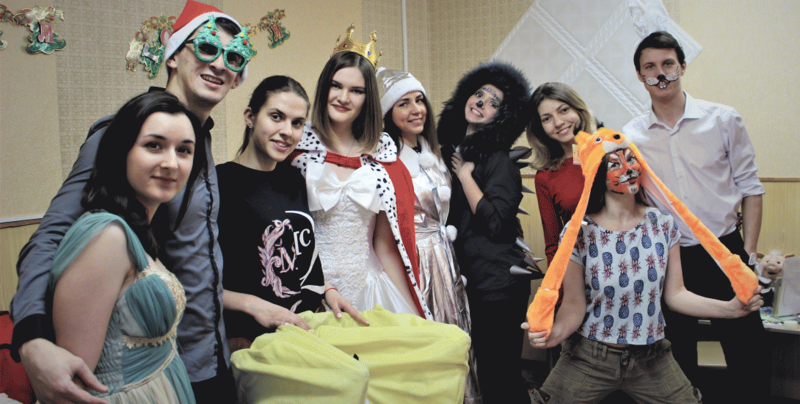 Monthly SPE Moscow Section together with Gubkin University SPE Student Chapter organizes trips to the center, where he organizes celebrations for children and presents gifts. A good tradition was the New Year's theatrical performances with Santa Claus and Snow Maiden. SPE Moscow Section annually acts as the main sponsor of gifts that carry out the children's wishes.